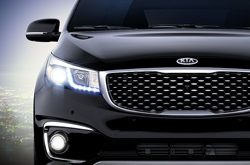 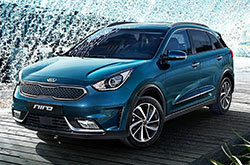 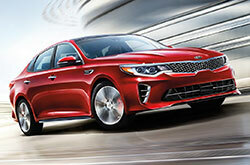 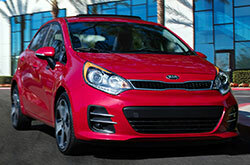 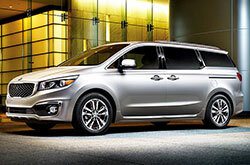 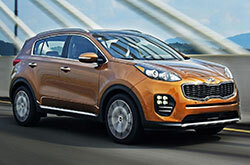 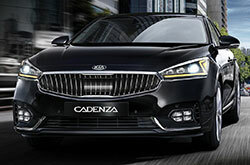 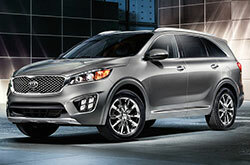 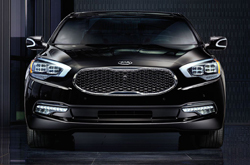 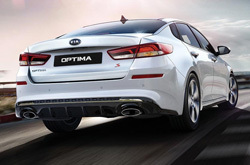 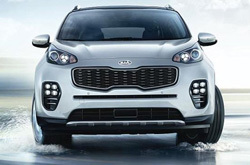 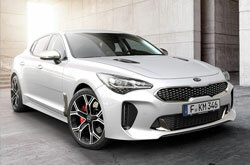 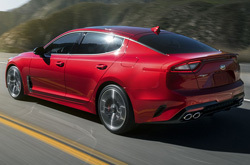 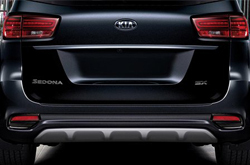 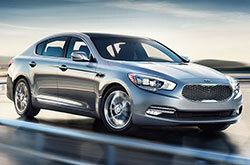 Compare Kia models to the competitors! 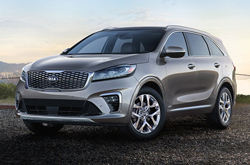 After reading through the car reviews below, you'll be equipped with the vehicle specs you need to decide if a fuel-efficient Rio, spacious Sorento or any other model in our lineup is right for you. 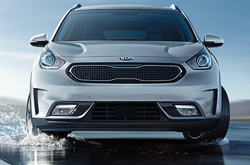 Before heading to a Ford, Toyota, Subaru, Volvo or Nissan dealer, read all about the award-winning cars and SUVs offered at our Kia dealership in Phoenix, AZ. 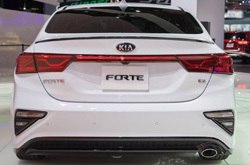 Click "Research" underneath any of the pictures in the gallery below to find information about engine options, powertrain output, safety features, cabin amenities, passenger space, colors, pricing, fuel economy and much, much more. 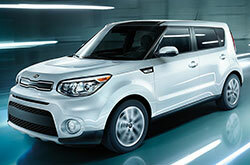 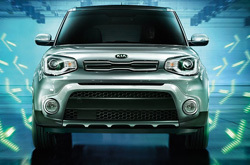 Our Kia reviews also come complete with handy video tours that allow you to see each model inside and out! 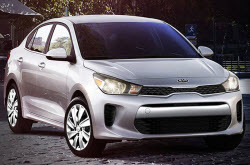 Select a vehicle below to get started. 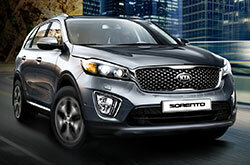 To access Optima, Forte, Sportage, Soul, Rio and Sorento reviews, click the word "Research" under any of the images above. 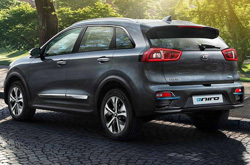 Whether you want to know how many miles per gallon you'll get in a new Rio or how many passengers can fit inside the Sorento, you'll find this information and a whole lot more using the Kia reviews above. 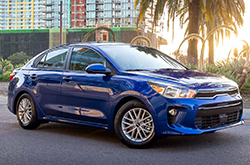 From powertrain specs and warranty information to vehicle pricing, available trim levels and cabin amenities, our reviews cover a wide range of topics that shoppers want and need to learn about. 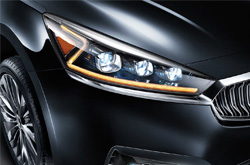 Whether you're shopping for your family or yourself, we know that safety is one of the most important characteristics that shoppers look for in new cars. 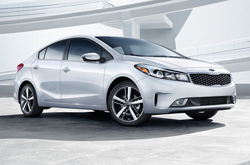 That's why we've included an entire section on safety features and warranties in every review, as well as information about IIHS crash test awards, which nearly all of our models have received. 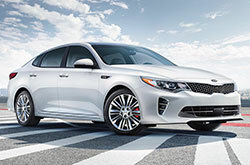 Vehicle characteristics like space, value and efficiency are also important to Phoenix Kia shoppers, so all of our reviews feature a quick facts section where you can easily see vehicle pricing, passenger space, MPG and more at a glance. 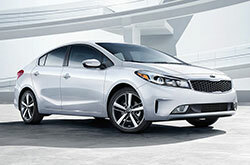 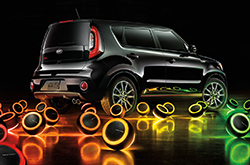 With the Camelback Kia review gallery, you'll have access to more information than you'll know what to do with! 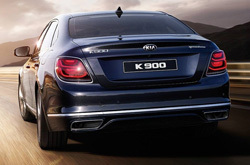 Grab a pen and notepad and prepare to take some notes as you start the hunt to find your next car. 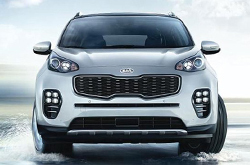 After reading through our reviews, please contact us with any additional questions or schedule an appointment for a test drive at our Kia dealership in Phoenix!